Premium Finance | Monarch Solutions Inc.
We believe in options and the ability to leverage assets that clients want to use personally or to pass on to G2, G3 or others. 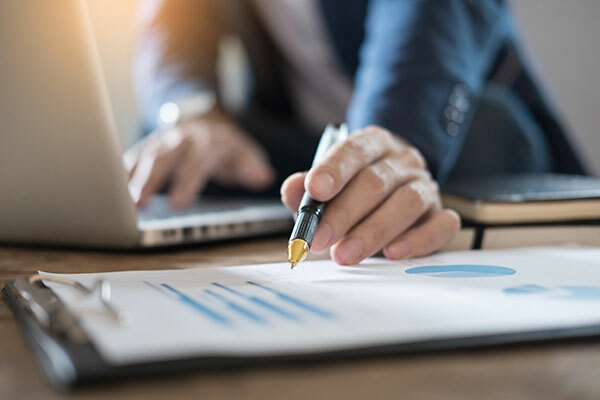 Business owners and certain sophisticated investors often want to retain their assets for use in other ways and would prefer to allow a financing strategy to fund their estate and financial plans. Personal Finance (PF) can be one of the most effective and flexible ways to accumulate or fund an estate plan. We have enjoyed working in this specialty market and we believe in the “power of choice” for our clients. This is a great option to supercharge an estate plan or accumulation strategy. Don’t miss this important and powerful planning method!